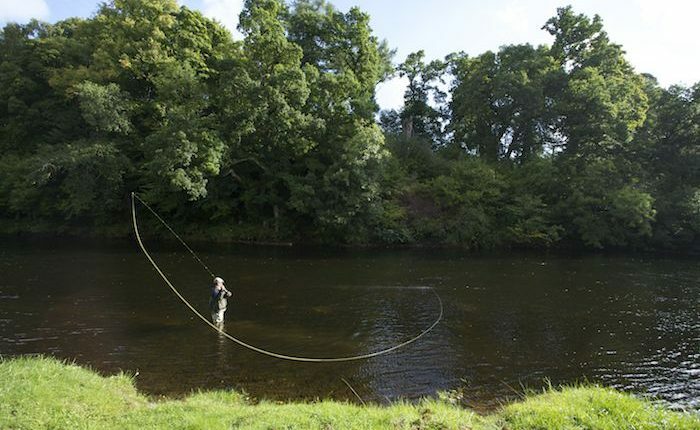 Fly-fishing in Scotland is arguably the most iconic of all the traditional Scottish field sports. 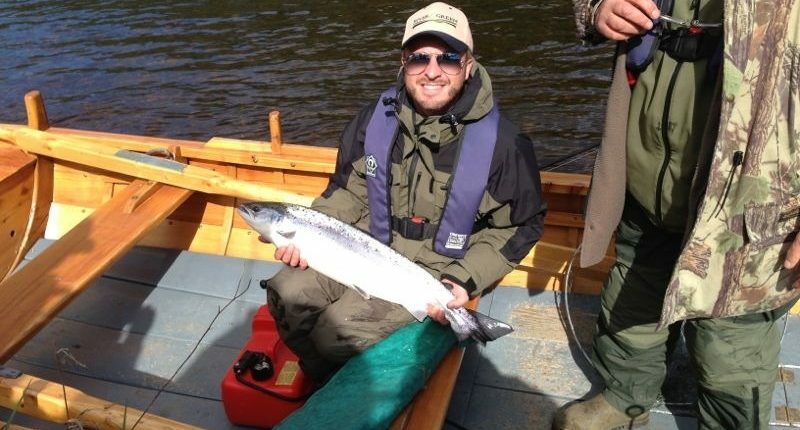 At River & Green we design and deliver the finest, most exclusive fishing experiences in Scotland. We provide total outdoor activity vacations in Scotland; fly fishing for salmon and trout, wing shooting, deer hunting and golf. We are commonly asked, “Roughly what is the cost of fishing in Scotland?” The first thing to realise is that there is a big price difference between salmon fishing in Scotland and trout fishing in Scotland. The former is a good deal more expensive than the latter. This is because all salmon fishing in Scotland is privately owned. Going back into the feudal history of Scotland, estates were gifted by the Crown to clan chieftains. So for successfully supporting the King in battle, perhaps a few hundred or thousands of acres of mountains, rivers, glens and lochs might be handed to the head of the clan. 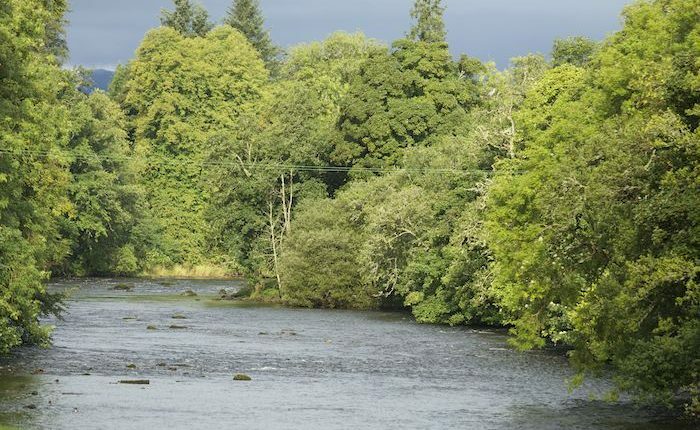 Salmon: Today, the cost of fishing in Scotland is directly related to the 5-year average catch record for that particular part of that river during that week. The cost is usually given as a cost per day and per rod. In this way, the more productive parts of the rivers will cost more to fish than those parts of rivers where fewer salmon are caught. 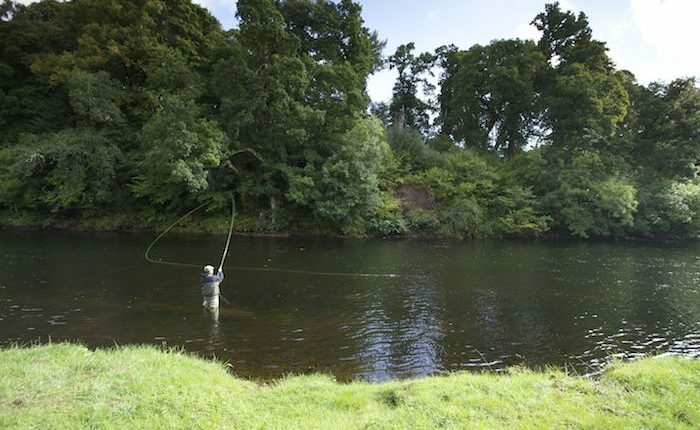 For example, the Junction Pool beat on the River Tweed can cost about £1,400 per fisher per day to fish during the peak of the season in October. However the same beat can be fished for around £100 in the summer months. As a general rule, we recommend that visiting anglers allow a budget of £100 to £200 per fisher per day for decent fishing. A budget of £300 per day will give you excellent fishing, if you know where to go and how to obtain permission. 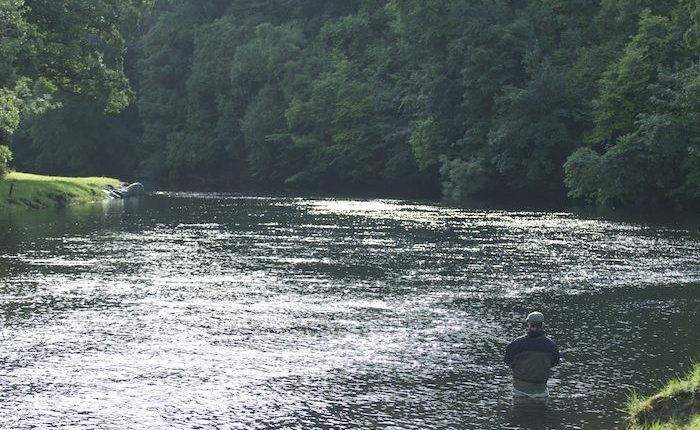 This is where the experience and expertise of River & Green becomes invaluable to the visiting angler. Equipment cost: Should you wish to hire equipment, River & Green can provide top quality rods, reels, lines, waders and wading jackets, in fact everything you could possibly need, for £65 per day. A personal, expert fishing guide is about £200 per day and clients are reminded that it is customary to tip the Estate ghillie £20 per day and the same amount to your guide. 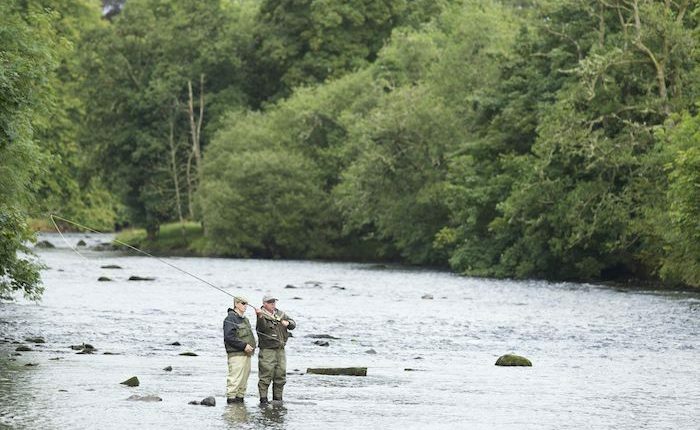 Trout and grayling fishing in Scotland is considerably less expensive that salmon fishing. Although the costs for equipment hire, guides and gratuities is the same as for salmon fishing, the cost of the right to fish varies from about £10 per fisher per day to a maximum of about £60. If fishing for (non-indigenous) rainbow trout, from a boat on a stocked loch, the cost is around £80 per day. 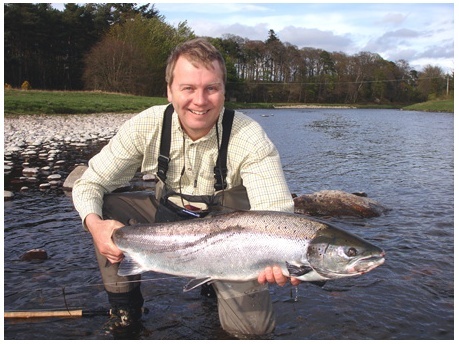 If you’d like more information on the cost of fishing in Scotland, be it for salmon or for trout & grayling, please do not hesitate to get in touch today, the best person to speak to would be Ian Walls, our company director and resident fishing expert. If you’d like to submit a full enquiry then please take a moment to fill out one of our enquiry forms below.